The most important person & relationship in my life. 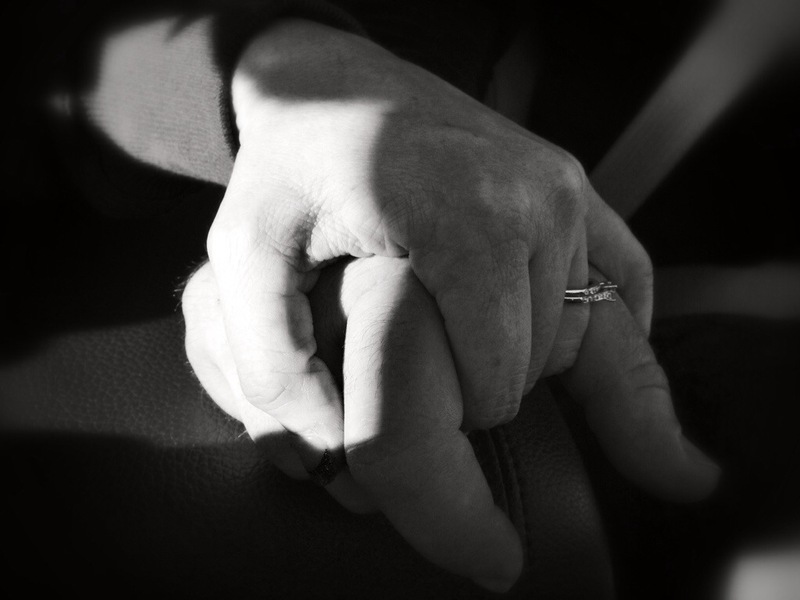 I love that we hold hands when we ride in our vehicle. (Here in his truck on our way to around Austin). This entry was posted in In My Day - 365 in 2014 and tagged Found Round and about, hands, In My Day, love, tisha clinkenbeard photography. Bookmark the permalink.